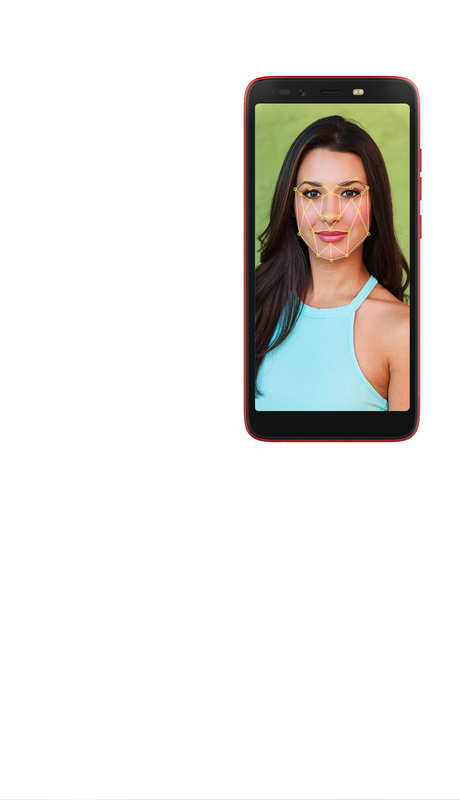 Based on the AI beauty technology, The CAMON iSky2 can intelligently analyze the user in terms of gender, age, skin color to capture your natural beauty. The facial skin tone and contours can be optimized so that the users' eyes get brighter and the skin color more smooth and attractive. The 13MP+VGA Rear Dual Camera with Bokeh Effect helps in transforming every photo into a studio-quality masterpiece. CAMON iSky2 can create a professional natural depth-of-field effect to highlight the main subject for perfect portraits. 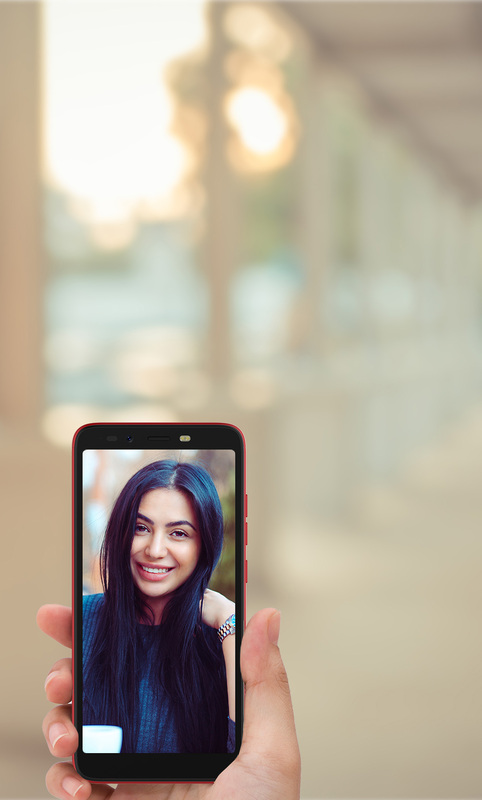 The 13MP Front Camera with Portrait Effect gets much better, introducing the latest technology into the front camera. 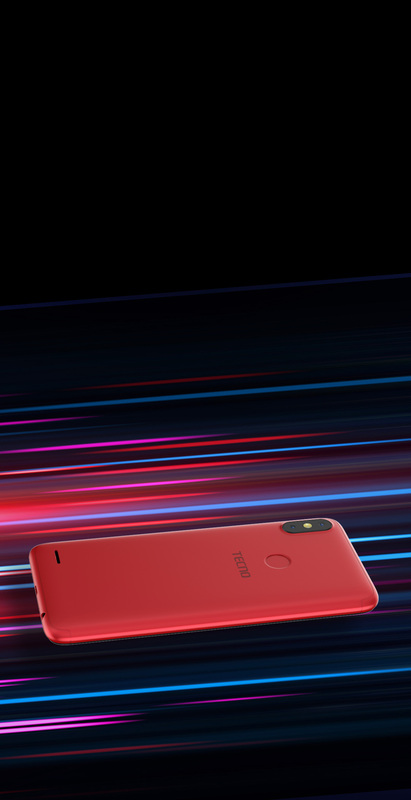 CAMON iSky2 can take the best pictures easily with "main body clear and background blur" auto, delivering astonishingly beautiful and clear selfies. Capture your most beautiful moment. 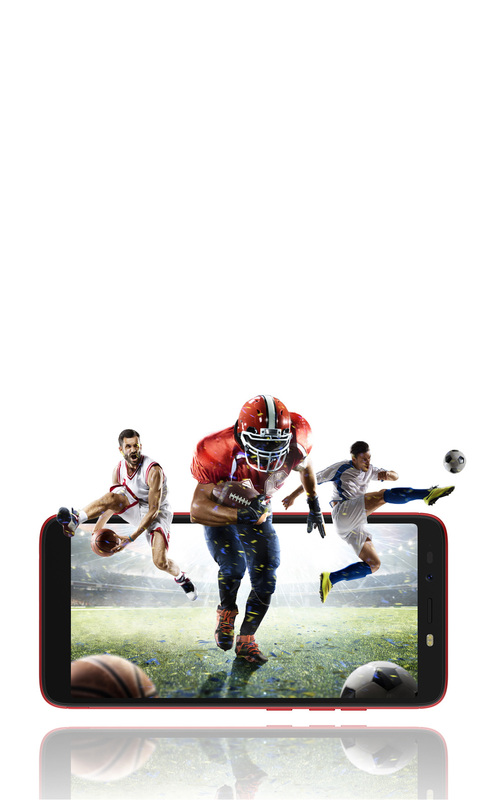 The 5.5 inch HD+ full view display provides you the fun of watching videos and playing games on a bigger screen. 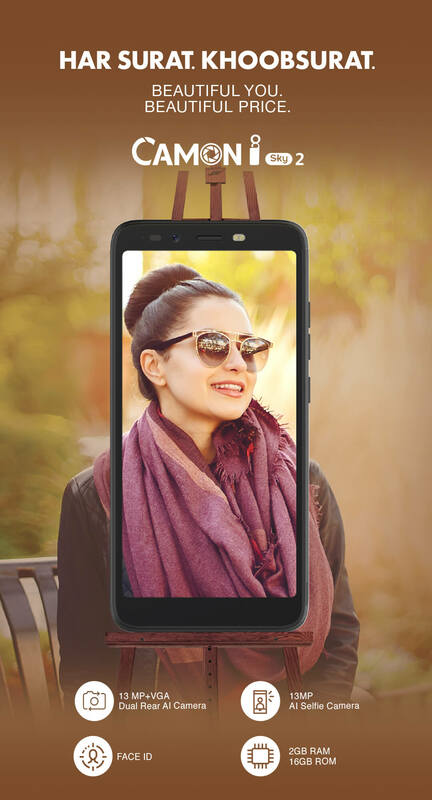 With a new 18:9 screen ratio, CAMON iSky2 gives you an extraordinary superior view. Your face is your password to unlock the phone. 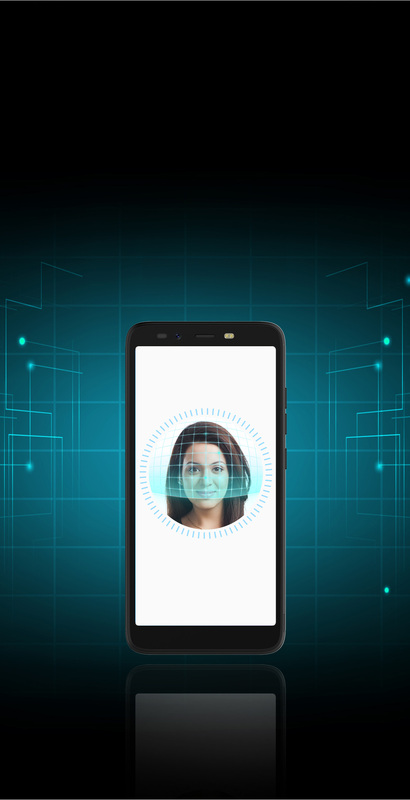 With the AI face unlock, you can unlock the device with a quick glance, enjoying the speedy unlocking way to have a wonderful phone experience. 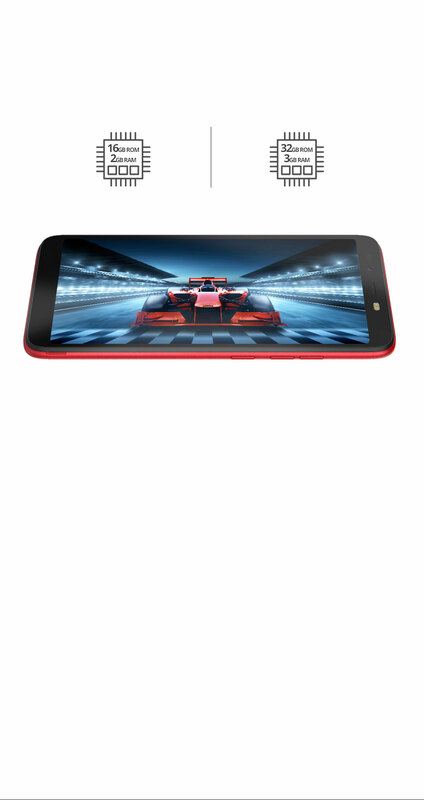 CAMON iSky2 has two combinations of storage: 16GB ROM+2GB RAM，32GB ROM+3GB RAM. You can select the one that fits you best. The selectable storage option meets your own needs. With 4G LTE, you can enjoy a smooth flow of different apps, and connect to the world in a sec. CAMON iSky2's fast network will always be with you, letting you enjoy the extraordinary light speed phone expericence. The operating system has been upgraded to the latest Android™ 8.1. Every aspect of the system has been improved to make your life simpler and more efficient. 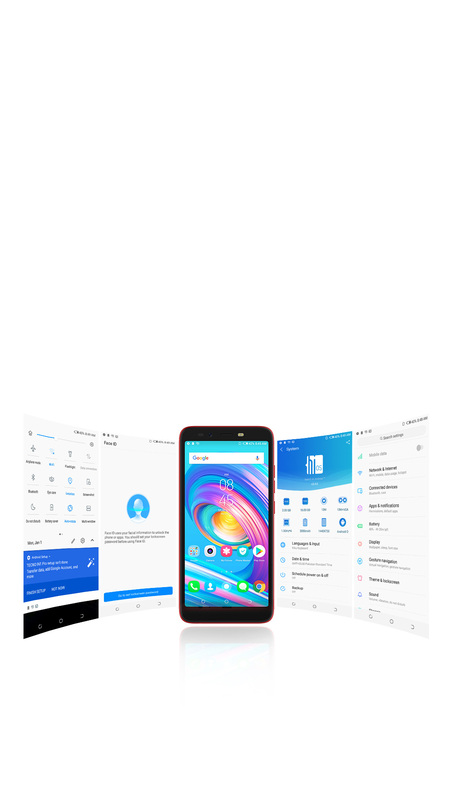 The powerful Android™ 8.1 system gives you a better mobile experience.